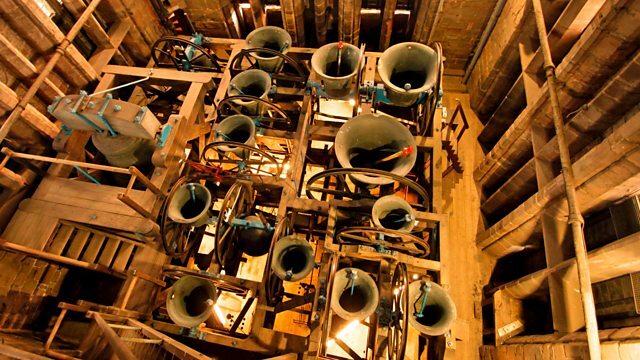 Bells on Sunday comes from St Anne’s Limehouse in London. The bells are a complete ring of eight originally cast in 1824. The tenor weighs 12-and-a-quarter hundredweight and is tuned to E. We hear them ringing Cambridge Surprise Major.